The gift of gold is priceless, and so will be the memories for the people you give the promotional Chocolate 50 gram Gold Bullion Bar to. If you want to say things with class, then say it with gold. Take the custom Chocolate 50 gram Gold Bullion Bar to your next promotional run and you’ll be giving your brand a dose of royalty. 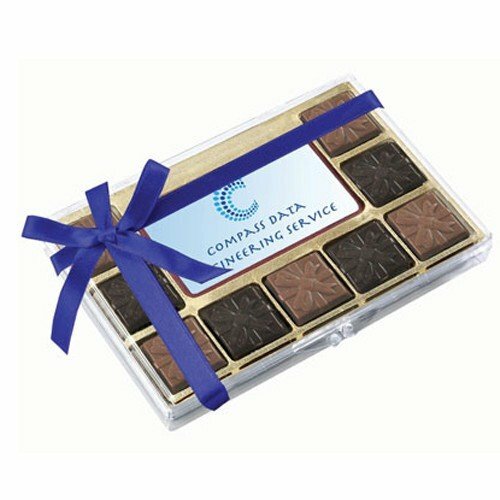 The custom Chocolate 50 gram Gold Bullion Bar is a delicious treat that’s customisable to have your corporate design so you can effectively advertise your branding during any event. They may not be real gold, but they’re seriously precious and can give your company image a nice work up. With 50 grams of delicious chocolates under the hood, these tasty bars are set to become a huge craze, and pretty soon your business will be the talk of the town. Just peel off the gold foil covering and you’ll unveil the rich milk chocolates inside. Aside from their great taste, what adds to the impact of the Chocolate 50 gram Gold Bullion Bar is that you can emboss your custom designs on the chocolate bars. 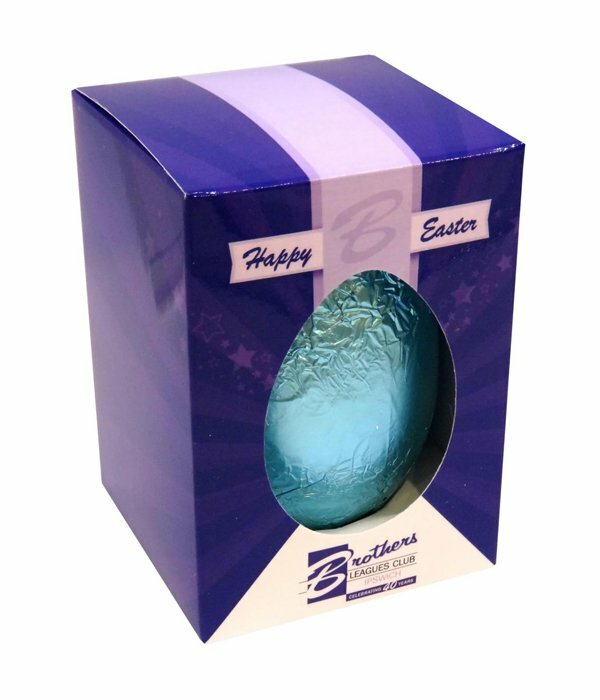 Aside from that, you can also have your designs printed on the wrapper using a full colour sticker. 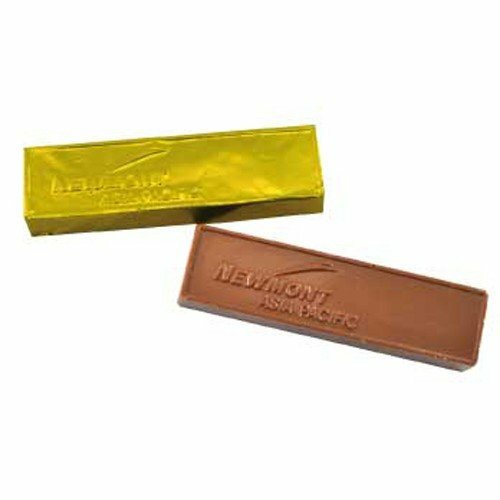 The sticker size is 63.5mm (w) x 25mm (h), which is a good proportion to the 100mm (w) x 30mm (h) x 15mm (d) chocolate bars. For other cool products for your promotional runs, how about considering our printed Lollipops? Our personalised Chocolate Round Lollipop is a consistent best seller so you should definitely check them out. If you’re considering lollipops, wouldn’t it be clever to match them with another round thing on a stick? We’re talking about balloons. Pair your lollipops with a printed Fuchsia Balloon and you’ll really be going to get loads of attention. We have our customer service staff ready to assist you anytime. Just dial 1300 008 300, or talk to us through live chat.